It all started with a tweet, as these things often do, which led to a blog post. 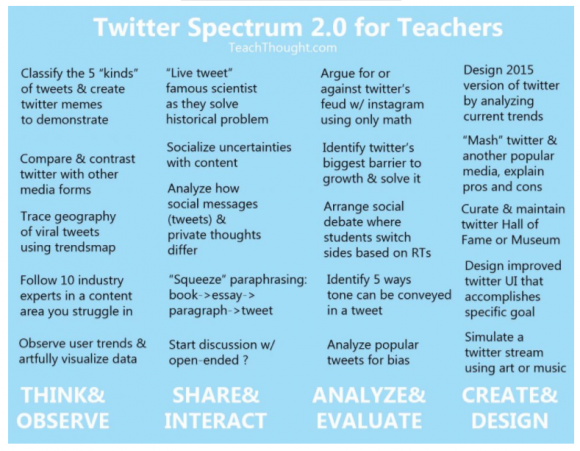 A colleague I have met IRL and online wrote about teaching with Twitter. Joshua Eyler is the Director of the Center for Teaching Excellence at Rice University. He presented #twitterteaching as a way to increase engagement among students. Read his blog here. This course will make use of social media, where the most up-to-date research and policy discussions in higher education are engaged. We will tweet, and we will blog. You may engage as yourself or create an anonymous account. If you do not use a recognizable version of your name on your account, email me your username, url, etc. You will be required to tweet a minimum of five times per week. 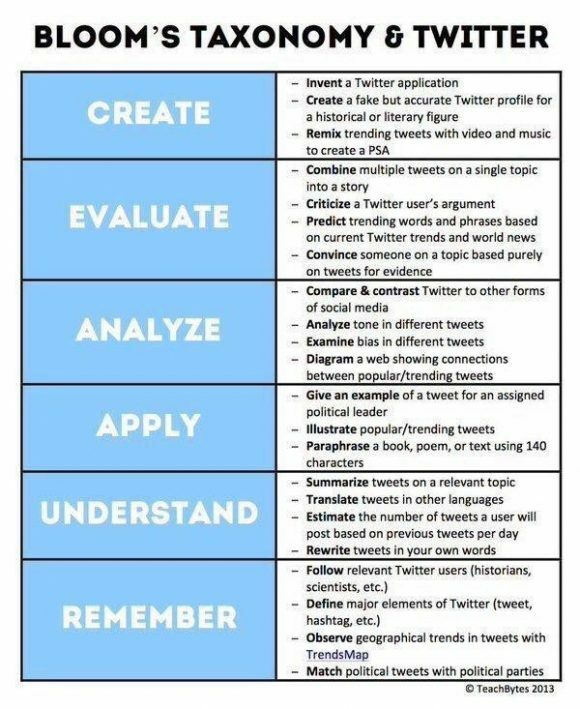 The only guidelines for tweets are: 1) they must have something to do with the class (i.e. a response to the reading, a link to a related article, a question, etc. ); 2) they must be substantive; and 3) they must be respectful. Use the hashtag #ORLH4012, so we can keep track of each other’s posts. Posts without the hashtag will not be counted. This portion of the class will be pass/fail. If you post the required number of relevant tweets, you get an A on this assignment. If not, you get an F.
Loved the Twitter # and convo we had over twitter! Never before had an instructor do this and I think it contributed a lot to interacting with each other outside of class and kept us thinking about community colleges and higher education. Some fun things happened on twitter. About half of the students read Sara Goldrick-Rab’s book Paying the Price. She’s an active twitter user (@saragoldrickrab) so many of the students followed her. Imagine their pleasure and surprise when she not only “liked” their Tweets but Tweeted back! Students engaging with a prominent scholar about important issues in the field. When else does that happen? We even did a Twitter activity in class. In response to a discussion of what makes students “college ready,” we posted with the hashtag #collegeready. 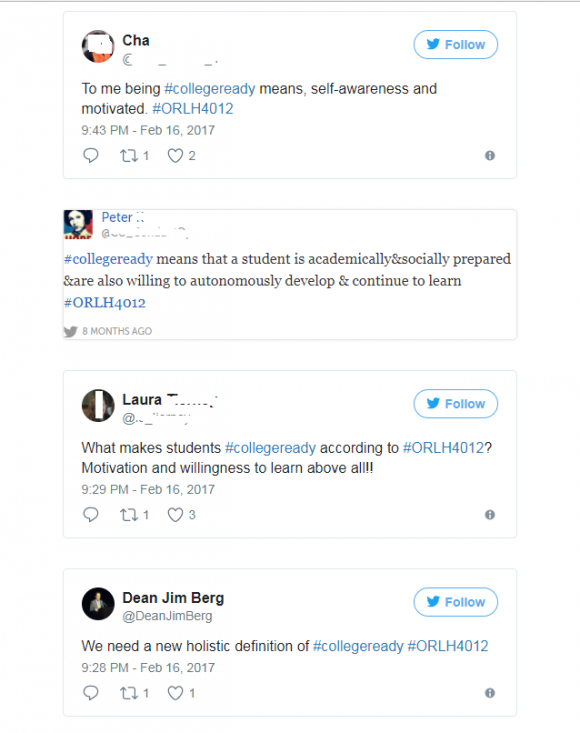 Student tweets on the issue of college readiness. 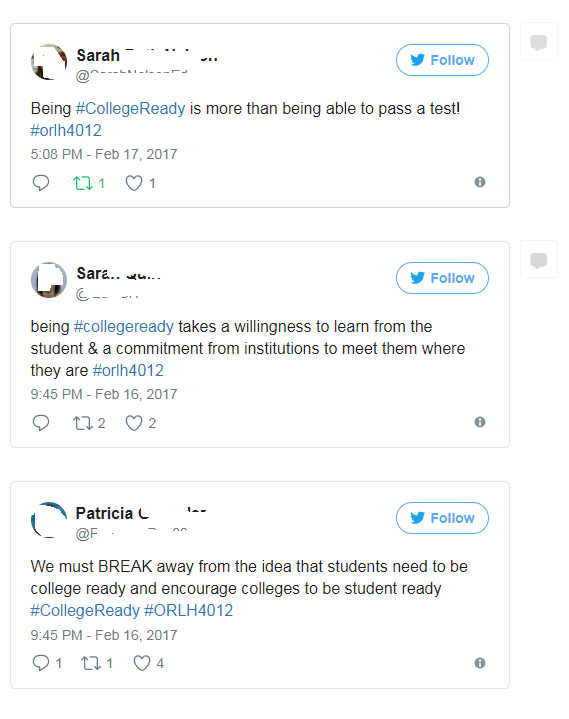 More student tweets on the issue of college readiness. Note that the last tweet in this line is from the day after the class. Students used the hashtag to discuss other issues as well, such as some pod casts that several of them were listening to on their commutes. At the end of the semester, the students insisted that I retire the hashtag #ORLH4012. They completely owned it and the experience. This post is the start of a professional development activity for BMCC faculty on using social media in the classroom. The series has several modules, looking at various platforms. Twitter is up first, from October 10-24. Check out the website: https://socialmedia.commons.gc.cuny.edu/ Follow along on with #BMCCSocialEd. This entry was posted in active learning, teaching and tagged engagement, twitter. Bookmark the permalink.